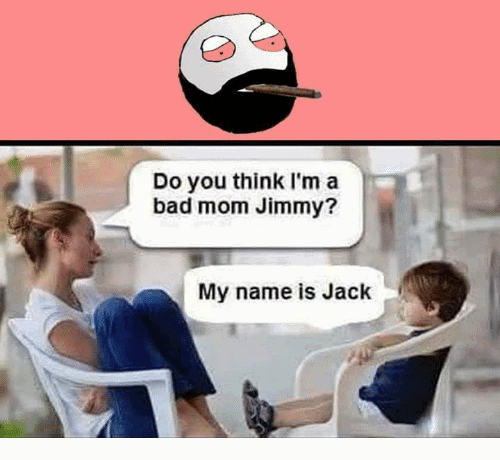 Ready for a bad mom meme collection? Mothers are the best- except for those who aren’t. Mothers who are stingy with their time and those who lack communication with their kids can be considered as bad moms. Raising hands and interfering with what their kids want are signs of bad parenting, too. 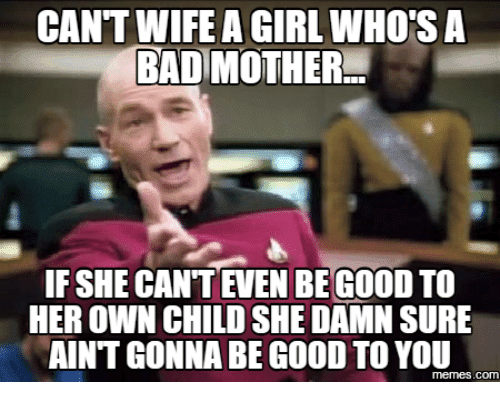 There’s actually a long list of what makes a bad mom. However, since we always like putting humor in almost everything, why not use memes? 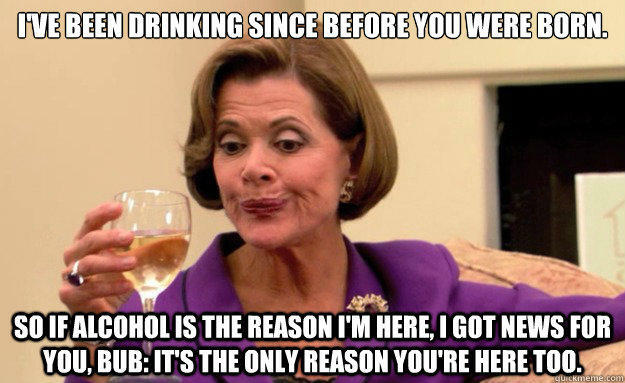 Here’s our funny collection of bad mom memes to make you laugh. Laugh the frustrations and tiredness away! 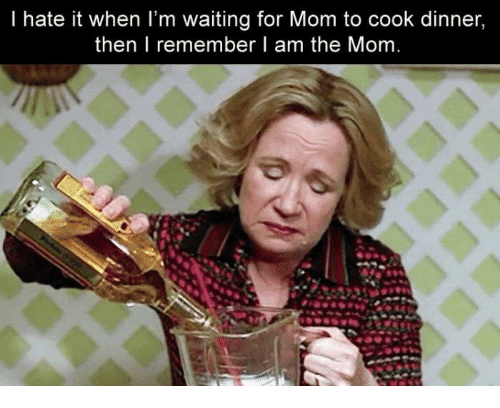 Make sure to share your favorite bad mom meme with your momma friends out there!